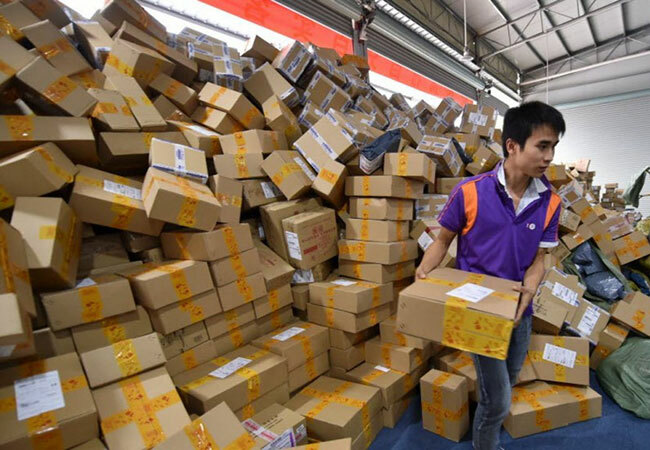 Tinuku - China’s e-commerce market continues to expand with the total amount of transactions reaching 29.16 trillion yuan (US$4.26 trillion) in 2017, an increase of 11.7% from a year earlier, according to the latest report, China Times reported. Despite frequent global trade friction, cross-border e-commerce is still growing rapidly. In 2017, China’s cross-border e-commerce transaction volume reached 8.2 trillion yuan, a year-on-year increase of 22.3%. The top destinations of Chinese e-commerce goods in 2017 were Hong Kong, the United States, Russia, South Korea and the United Kingdom. While the top sources of imported good via e-commerce were Japan, the US, South Korea, Australia and Germany. However, popular US products on platforms such as American nuts and ginseng, have been included in the Chinese restricted list of US goods via e-commerce, due to the escalating trade war between the two countries. With the increasingly close international exchanges, it’s believed China’s cross-border e-commerce transactions will reach more than 9 trillion yuan in 2018, accounting for more than 40% of global transactions.